Women’s Division is inspired and guided by our tradition of tzedakah (righteousness/charity) and tikkun olam (repairing the world). We are dedicated to the future of our community, Israel and the Jewish people. By participating with Women’s Division, women make a personal commitment to support the Jewish community locally, in Israel, and around the world. 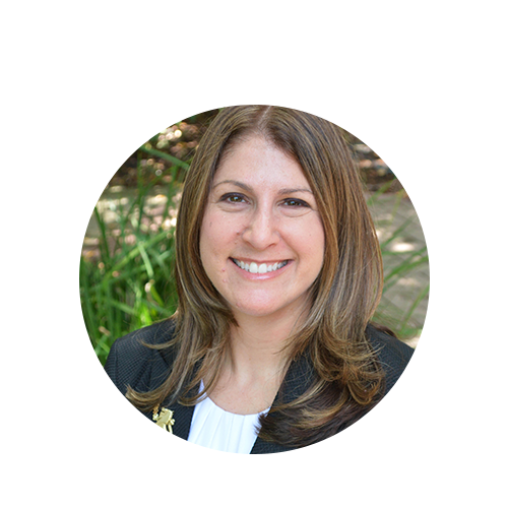 Through a variety of programming and social gatherings, the Women’s Division shapes the future of our Jewish community. Women's giving is fiscal evidence of the influence women exert as full partners and decision-makers in the family, the community and the nation. Women can be an agent for change: U.S. government leaders take into account the number of givers when they measure support for local communities and Israel. Women have an obligation to practice the mitzvah of giving tzedakah in their own right. Money is the influence: the more women show charitable support in their own name, the greater their credibility and power as leaders and policymakers. The Lion of Judah is a symbol of a Jewish woman’s strength, a symbol of her caring about the organized Jewish world, and a symbol of her financial commitment of at least $5,000 to the Annual Campaign. 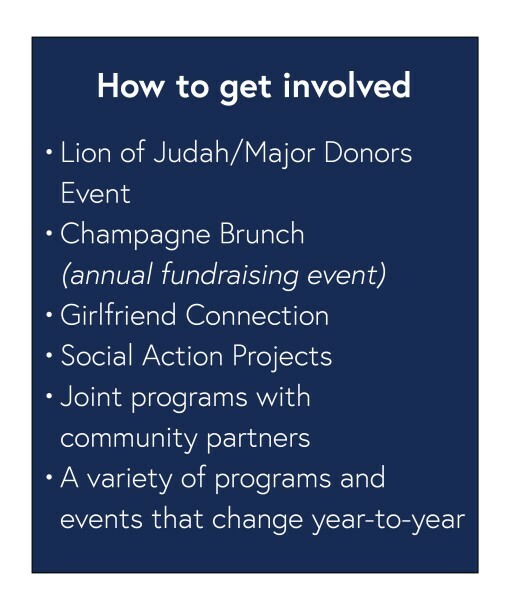 The Lion of Judah is perhaps the most successful development vehicle of all time and is a symbol of today’s Jewish woman’s strength, a symbol of her caring about the organized Jewish world and a symbol of her financial commitment of at least $5,000 (in some communities, this threshold annual commitment is somewhat higher) to the JFNA Annual Campaign. Almost 17,000 women worldwide are Lions of Judah. Created in 1972 in Miami by Norma Kipnis-Wilson and Toby Friedland (z”l), the Lion of Judah program has brought together women of all ages and from many walks of life to play an essential role in creating social justice, healing the sick, feeding the hungry, preserving human dignity and building Jewish identity. The Step-Up program invites women to increase their gift over three years to the Lion of Judah Level while receiving the benefits of being a Lion, which includes attending the annual event and the International Lion of Judah Conference. The pin is given as a gift in year three. Lion of Judah Endowment (LOJE) is created by establishing a minimum fund of $100,000 or more in the donor’s name, ensuring the perpetuation of a donor’s Lion of Judah level Annual Campaign gift. Creating a LOJE is a powerful statement of a donor’s commitment to philanthropy, providing a legacy for herself, her family and her community.